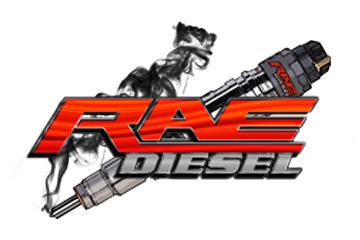 Our 7.3L Stage 2 Performance Injectors are built to last and make more horsepower. These injectors do not require a custom tune but is recommended for optimal performance.Additional fuel pressure supply system may be needed. 65SPI min.Stage 1 Performance is available. Call for pricing and availability. This HPOP, or high pressure oil pump. They are completely remanufactured, tested, and inspected to ensure quality and reliability.